Unparalleled power. Unrivalled control. Our cutting-edge systems put it all at your fingertips. Around View® Monitor with Moving Object Detection and Front and Rear Sonar takes the effort out of parking. The systems work together to produce a simulated 360° bird’s eye view to give you a better perspective of what’s around you. Back-Up Collision Intervention increases your awareness and ability to react. As you reverse, the system warns you if an object is detected behind your vehicle and can help you avoid a collision by applying the brakes. 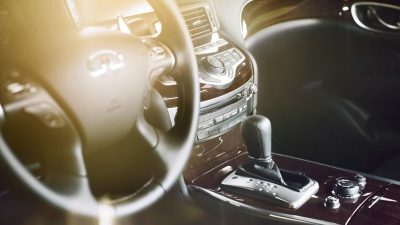 Featuring state-of-the-art safety systems including curtain side impact air bags, load limiters and pretensioners in the front seat belts, and a reinforced passenger compartment made of ultra-high strength steel, the INFINITI Q70 is built to keep you and your passengers safe. 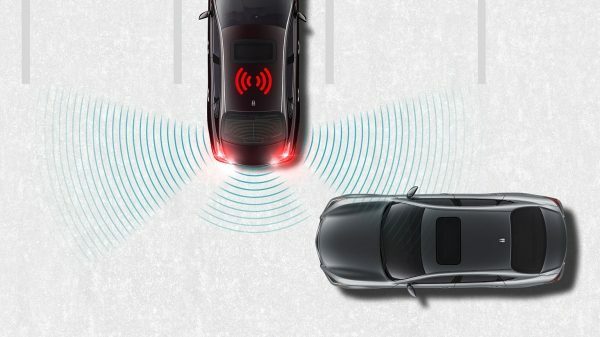 The Blind Spot Intervention™ System detects vehicles entering the blind spot area in an adjacent lane to help you avoid it. First, a warning light illuminates. then, if you begin moving toward the occupied lane, a warning sounds. 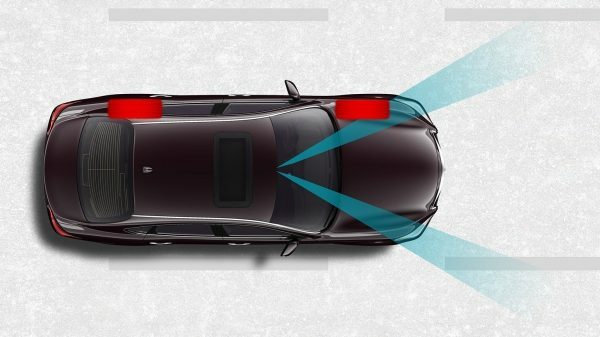 The system will even apply opposite side brakes to help guide the INFINITI Q70 back to the centre of your current lane. 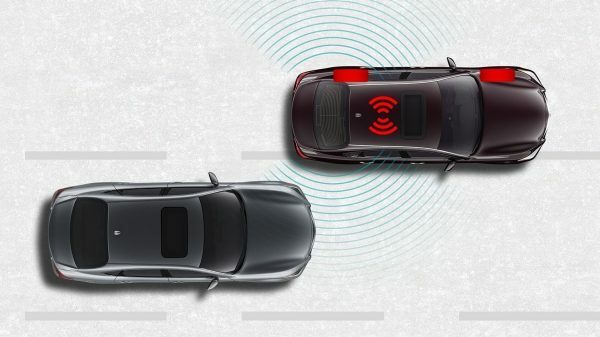 PREDICTIVE FORWARD COLLISION WARNING (FCW) scans ahead, even monitoring the vehicle that’s ahead of the one in front of you, to help warn you of potential danger and give you a better chance of avoiding a collision. 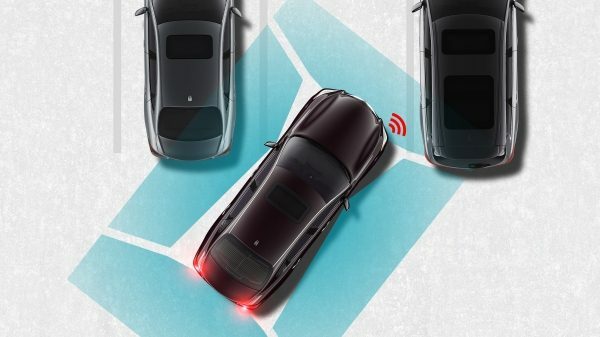 Predictive Forward Collision Warning (FCW) scans up to two vehicles in front of you. It warns you of potential danger that may be obscured from view, anticipates the need to respond and helps to avoid a collision altogether. 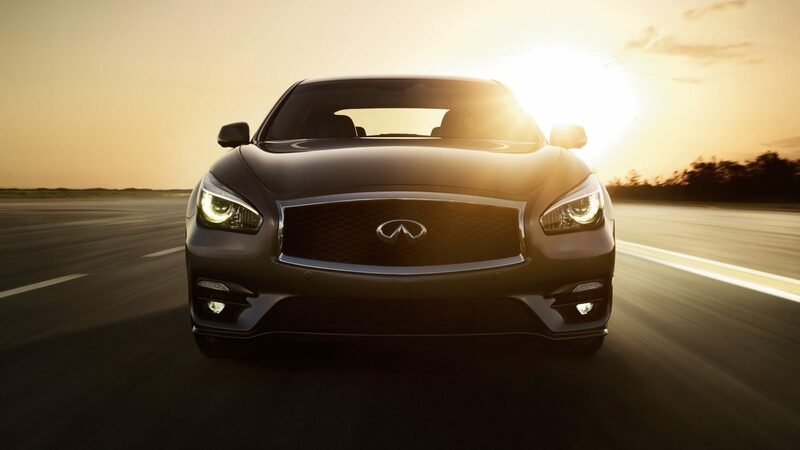 With advanced technologies, INFINITI InSuite™ anticipates your needs, simplifies tasks and allows you to enjoy the ride in complete comfort. 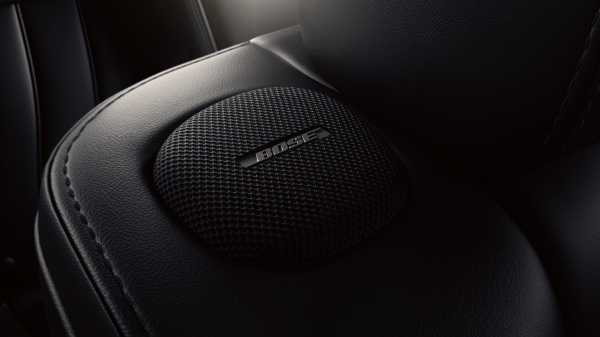 The Bose® Premium Surround Sound System boasts 16 speakers, including 4 which have been mounted on the shoulders of the front seats. Each one is custom-tuned to deliver rich and realistic 5.1 surround sound imaging for greater entertainment for the driver and passengers. 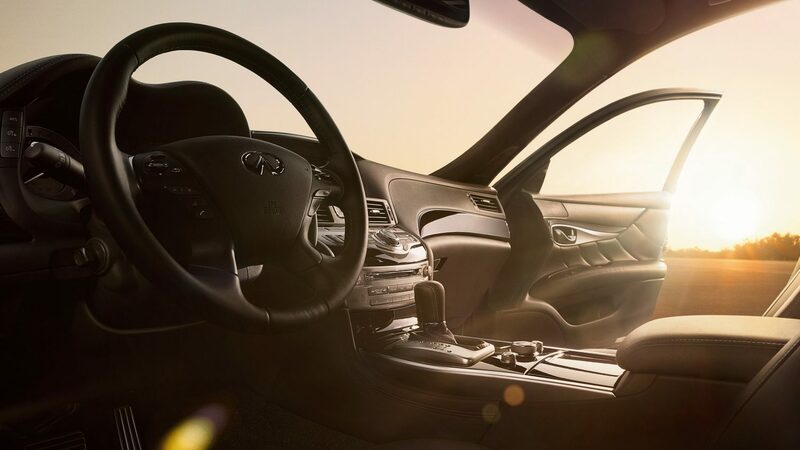 Dual zone adaptive climate controlled front-seats surround you in greater comfort by pushing cool or warm air through the front seats to keep you entirely in your preferred temperature zone. Arrive at your destination refreshed and relaxed. 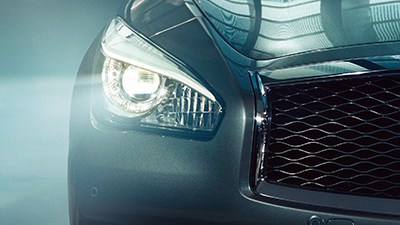 Welcome Lighting elegantly draws you into the driving experience. 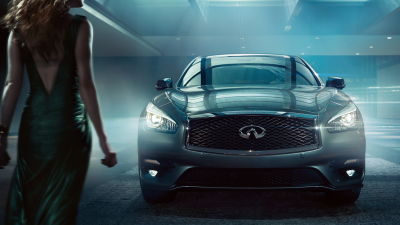 It lights your way as your approach and acknowledges your presence by illuminating the interior. Active Noise Control (ANC) offers peaceful solace from the outside world. 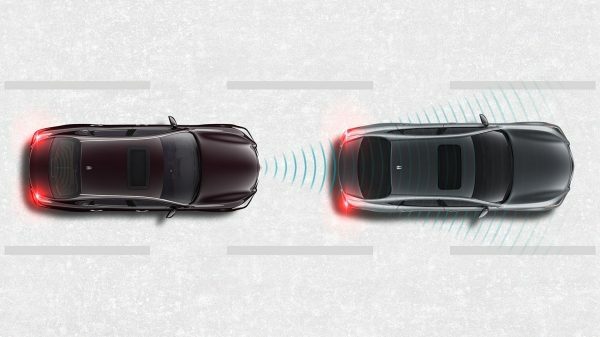 Intelligent technology detects road or wind noise and neutralises it with opposing sound waves for a more serene driving experience.